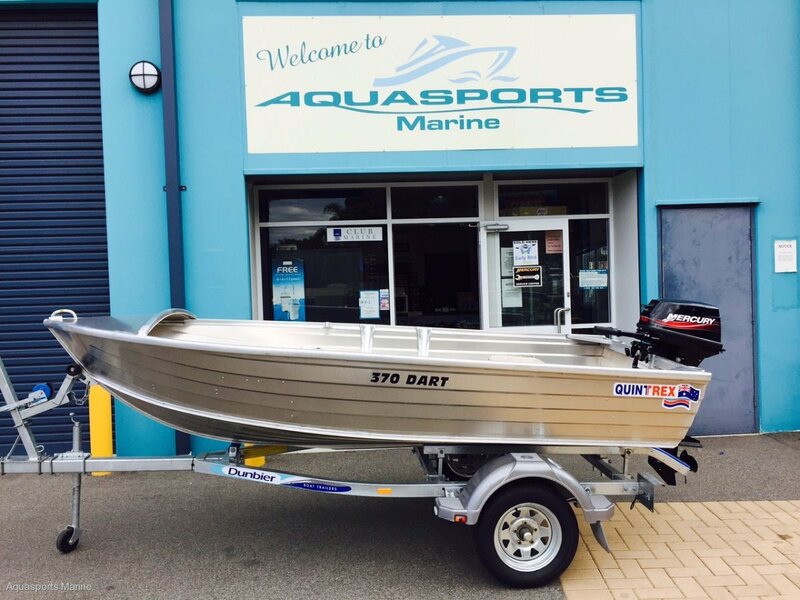 - 12 Months Boat and Trailer regos and stamp duties paid - Drive Away price no more to pay. We bulk purchase all of our Quintrex dinghy's so we can pass on the freight savings to you. Sale now on!!! !